There is no denying that cars are getting more advanced and sophisticated year on year. Therefore, as a car owner, you should make sure that you set equal steps with technology and give attention to the needs of regular car servicing. 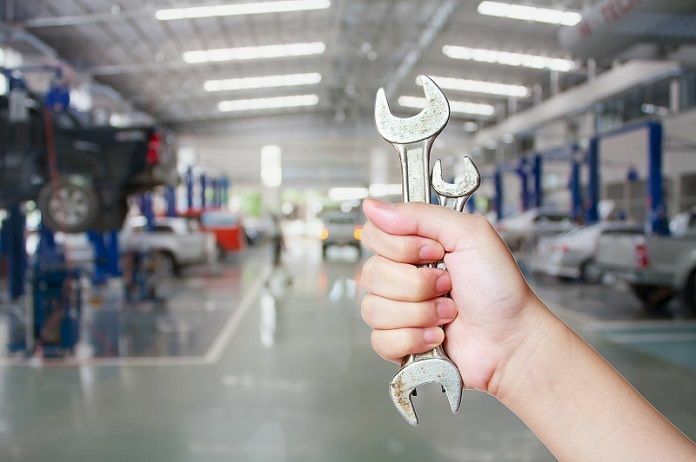 Like any other technical gadget, the performance and functioning of your car will largely depend on how frequently you service and maintain it. By keeping your record up to date, you will feel relieved and you will love driving your car for its smoothness. In addition to that, even when you want to sell your car, you can expect to get a good value for it. 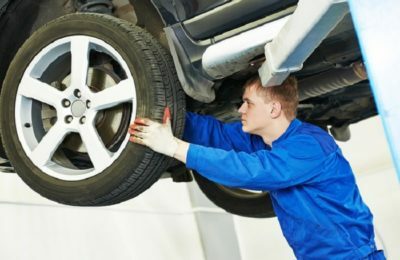 If you go for dealer garages, you can expect the mechanics to be well aware of your car. Some time, the mechanics specializes in the make and model of the car that you own. This will benefit you but the charges might be slightly on the higher side. On the other hand, you can go for independent garages, which generally charge a lesser rate for any kind of servicing. Moreover, they can easily be accessed, and it will not be difficult for you to find one in your area. You might not get much information on their reputation because these are small businesses. Hence, word of mouth and recommendations might be beneficial in finding a suitable independent garage. As each car is unique, different car owners have different queries in the context of car servicing. Therefore, prior to finalizing your decision on any particular service center, you should look forward to resolving your queries. Talk to the service providers and find out the kinds of services they will offer. Get a price assessment from them or you can even request an estimate from them. 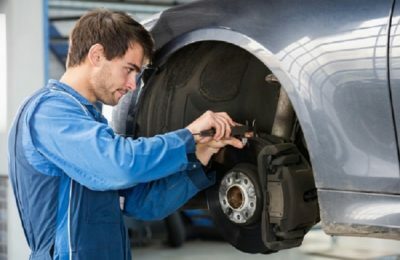 If your car is experiencing any problem, try to get an idea of the exact problem associated with your car and the ways of resolving the issue. If you find them charging too high compared to other service provider, you might either switch to another provider or you might challenge them. At times, they may lower the price and give you a better deal. In any case, you should make sure that you have found a reliable service provider who can offer you top quality service. Based on the make and model of your car, the duration of each car servicing might vary. However, if you check the logbook of your car, you will get to know when a servicing is due. Advanced models of cars will directly give you notification in the car because these are computer automated machines. Make sure that you follow the instructions and get the services, as and when required. You can look forward to getting wide varieties of services when you opt for the same. Even if you pay a slightly higher amount for car servicing, you can be rest assured that you will get complete returns on your investment. This investment will benefit you in the long run.